Once more Peter and Madeline organised a splendid fund-raising day at Stanway House in aid of the Worcestershire Provincial Festival 2022. The lack of water in the lakes reduced the number of Duck races possible on the day however the racing had strong support with all ducks sold before the off. 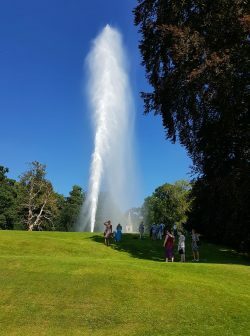 We were able to enjoy the wonderful fountain operating albeit for a shorter time than normal. Good support, particularly from friends and family, kept the numbers reasonable considering the alternative attractions of the Wimbledon Men’s Final and Footballs World Cup Final. 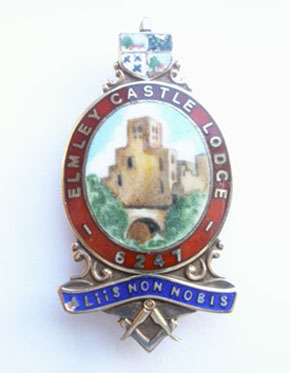 Peter reports approximately £1,000 raised for the Festival in the name of Elmley Castle Lodge.